The days are counting down till halloween. It will be here before you know it! 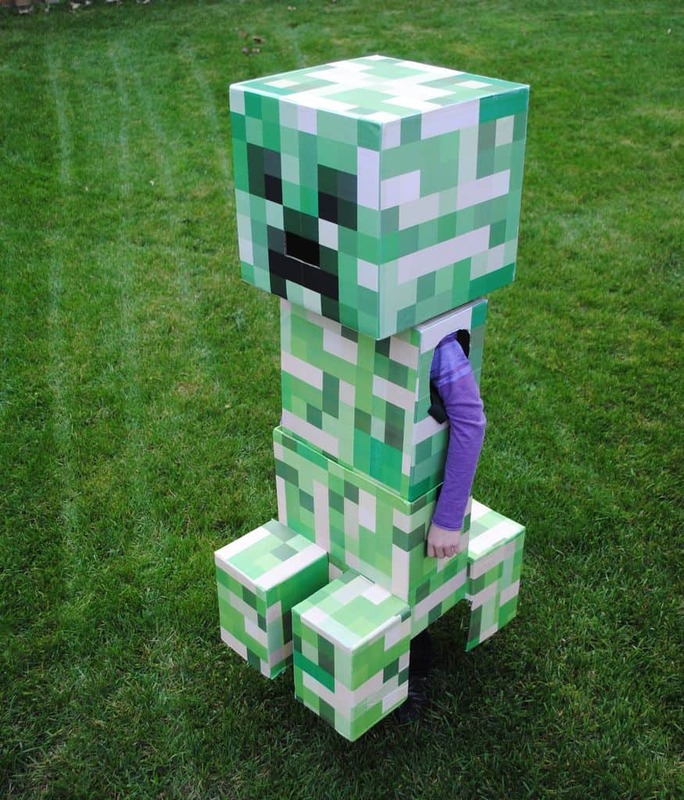 So if you’ve always wanted to make your own minecraft creeper costume this is for you! Why make your own? You play minecraft right? You love building things! So why stop at just building in game when it can be just as much fun in real life. Its all one big puzzle. 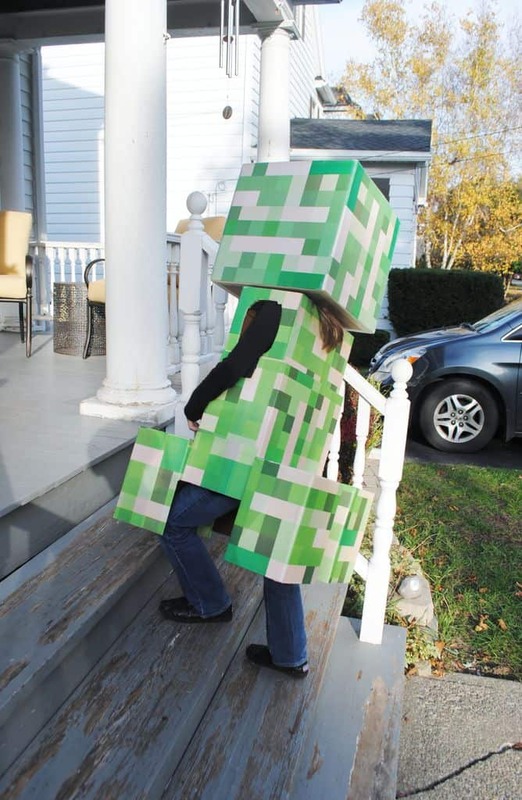 To continue user pjkumpon on DIY instructables has created a step by step guide to create a creeper costume. 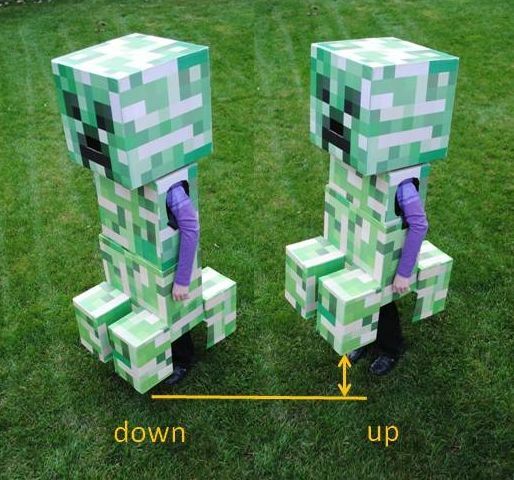 This would be great for Halloween, minecraft themed birthdays, and many other events. Check out the photos below of the finished project! Still interested? Click the link below for step by step instructions.